"Made cookie dough with the mix..was quite good😀"
"I hate nothing more than having to scrape muffin tins and see my beautiful food go to waste. These adorable liners are the perfect solution!" "The cookies, cake and frosting were all outstanding and SUPER easy (and quick) to make! Wish they came in BIGGER packages! " "I have tried making the frostings with the shortening, and alternatively, with Greek yogurt. Very different, but both excellent! The shortening definitely gives it a more traditional mouth feel and taste. LOVE, love, love these mixes!!!" "Easy to make, fabulous to eat!" "Super easy to make and awesome to eat!" 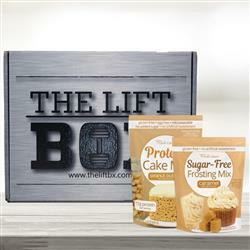 "I was surprised at how sweet it tasted for sugar free frosting. I used it with the double chocolate cake mix. Soooooo good. I made teeny tiny cupcakes so that I could have a small bite when I wanted a sweet fix. I will definitely order again. " "Super fast shipping, cookies were yummy! I cooked them in the oven with the amount of butter suggested. It was a little oily for me but I’ll know next time. Really delicious but I wish there were options to buy bigger bags!" "I LOVE these mixes. 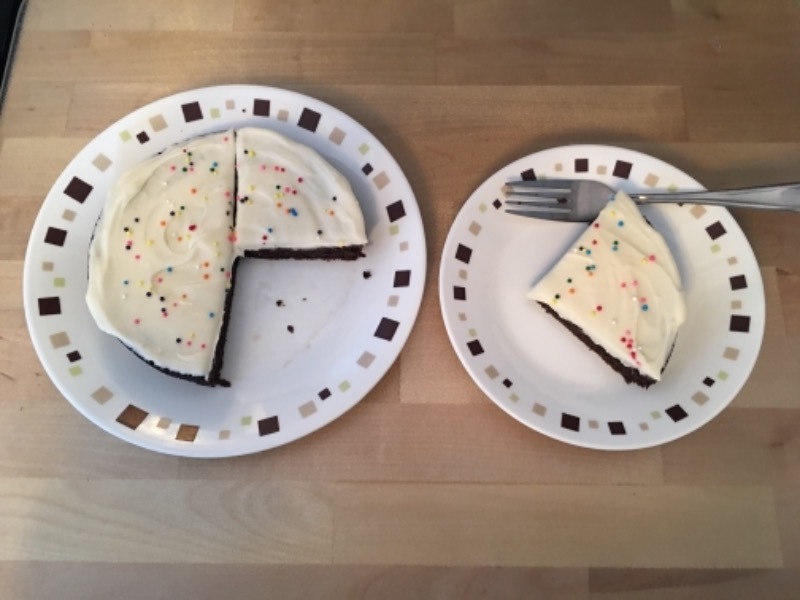 I ordered the vanilla and peanut butter cake mixes and have made cupcakes with them - I'm cutting and in a very large deficit, so being able to still have a sweet treat (with the final macros per TWO cupcakes only being 1.5F 19C and 15P) is amazing. These are moist and flavorful and don't taste like a lot of other 'protein' treats on the market. Highly recommend and can't wait to try the cookies!" "This satisfied my craving! Plus I got a protein boost! I made mine in the microwave for 2 minutes using the silicone bake pan. I think next time I will try it for 1min. 45 seconds. Just to keep it a smidge moist. Overall I loved it. Can't wait to try the Chocolate!" "I am in love with the Cinnamon Spice cupcakes. I’m watching my macros closely and I still need my sweets. These have been helping me stay on track. Very quick and easy to make." 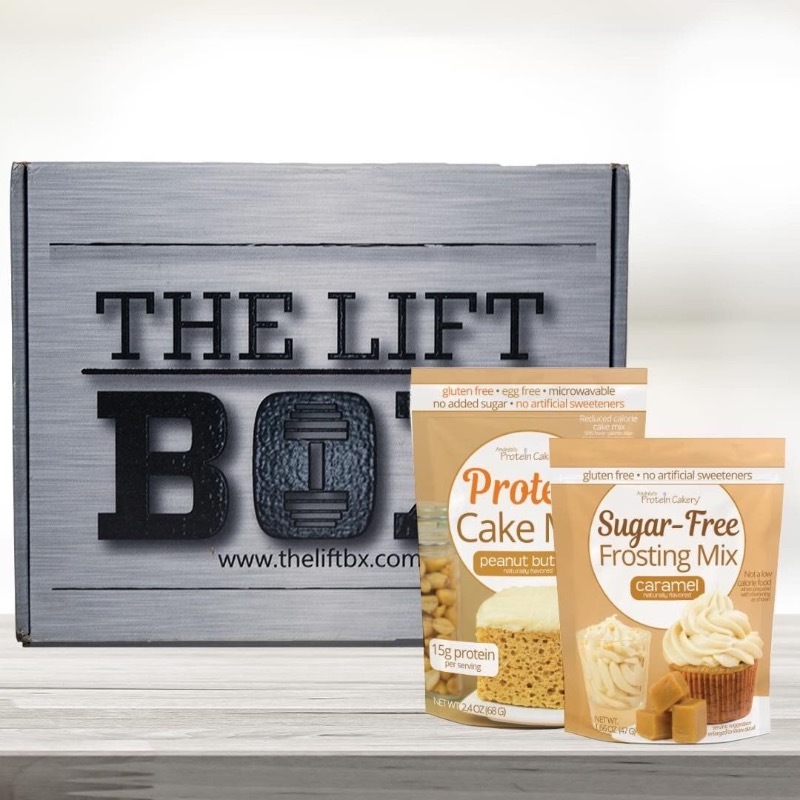 "My son and I are both diabetics and we were looking for something that was protein rich and lower carb. This really fit the bill. I used the vanilla cake mix to make the chocolate covered mini donuts and we both loved them. Thanks for the great product. " 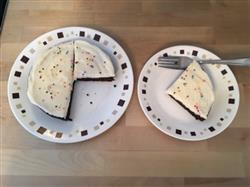 "The cake was absolutely delicious (I used the option of including nut butter) and the icing was phenomenal. If you’re on the fence, rest assured it’s worth it to make and bake." "This was the easiest mix ever and so nice to be able to microwave it so fast. It’s very flavorful and chocolate..."
I like it, I love it, I want more OF IT! "Awesome, Awesome, Awesome. This is absolutely true to taste! Worth every penny! Made my life easier! And I will 100% be ordering it again! And, And, And, would recommend everyone, everyone to get it! 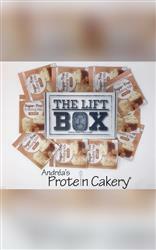 Thank you Andrea’s Protein Cakery for this…I am so, so, so, so glad that I found you! " "AWESOME! Tastes even better than I had hoped… "
"So impressed! As an athlete and personal trainer I needed some other options for myself and clients. Great pure taste and I can make a killer protein pancake with this! What to buy next...🤔🤔🤔!!! Thank you Andrea and please keep doing what you do! " "Loved it! I am on weight watchers and it was very filling and satisfying- just what I needed- very happy customer Thanks again Debbie"
"I wanted to make a cake for my super picky, health conscious husband. 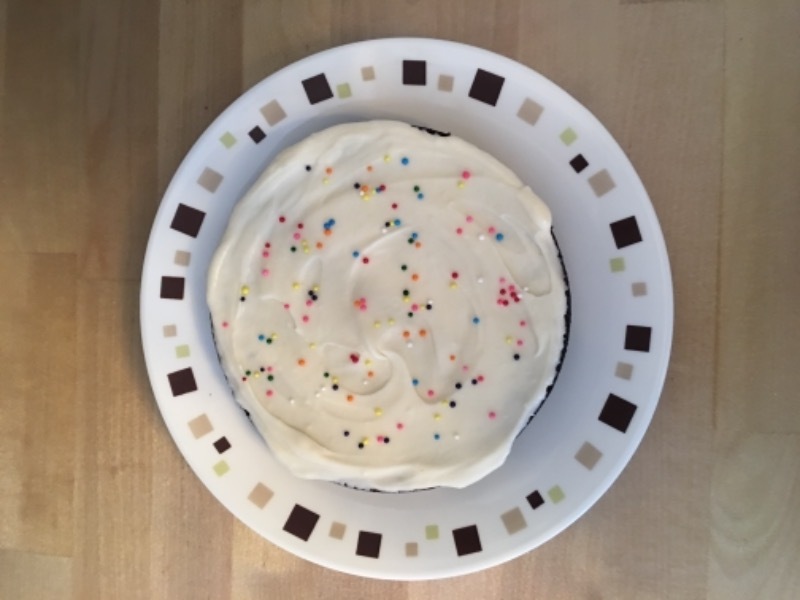 This mix was sooo easy to use and the cake and icing were so delicious! My super picky, junk food enthusiast kids loved it too. The icing especially! Can't wait to try a cookie mix next!" 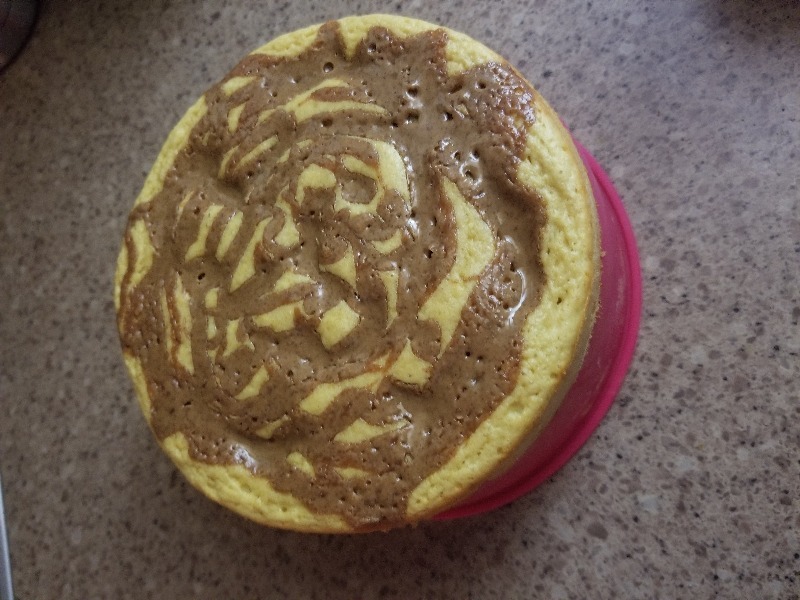 You need this protein cake in your life! "LOVE this! You will be smiling before you even get to the cake with the delightful packaging and sweet personal touch. The cake mix was super - I'm always wary of these products with overall texture and decent taste. But once I took a bite, I was in love. THANK YOU for making healthy, fun, and tasty products for all!" 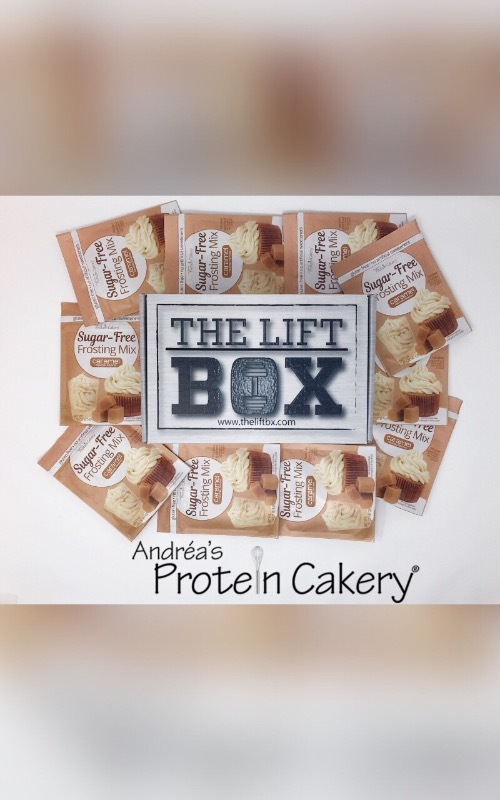 "We had such a great experience working with Andrea's Protein Cakery for our subscription box service! Excellent customer service and mouth watering cake. Myself and all our subscribers look forward to working with you you all again! " "They're delicious and so convenient! " 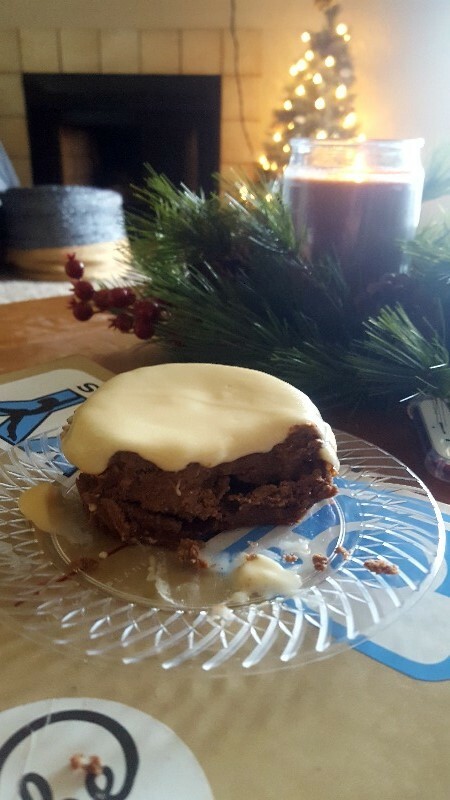 "These cake and cookie mixes have been a blessing for me. I can have cake and cookies and still be within my calories, fat, protein and carbohydrate daily goals. It's very easy to make and doesn't take a lot of additional ingredients. 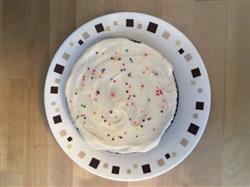 Highly recommend the cake and cookie mixes." "I love Andreas cakes. I’ve been searching for a healthy alternative for years with countless failed protein cake recipes. 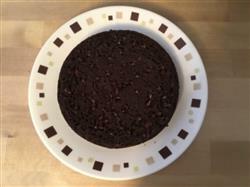 Andrea has captured the qualities you seek in a good cake, flavor and texture. She is very easy to with and passionate about her product. " "Very easy to make, tastes great. If you’re not a fan of sugar free I would recommend no frosting or substitute for something else. " "I love them. They're convenient for mug cakes and perfectly sweet. Also, there's a wide variety of flavors! Any flavor I could want, like lemon, caramel, whote chocolate, marshmallow. " 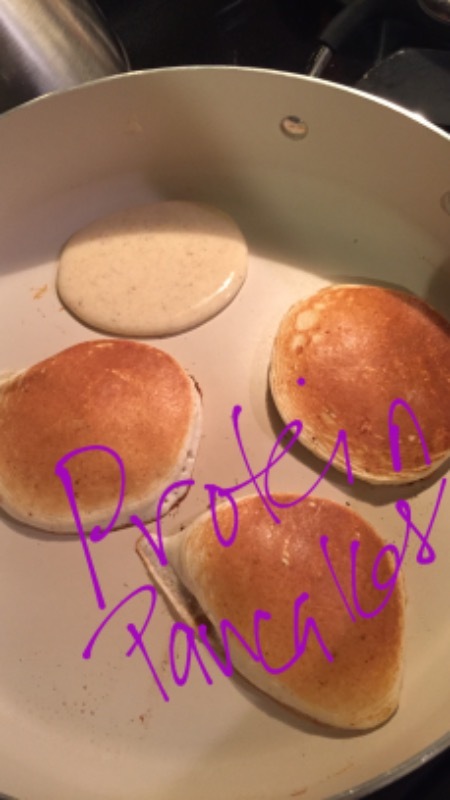 "The product was great- no sugar added, good amount of protein, yummy flavor and easy to make!"